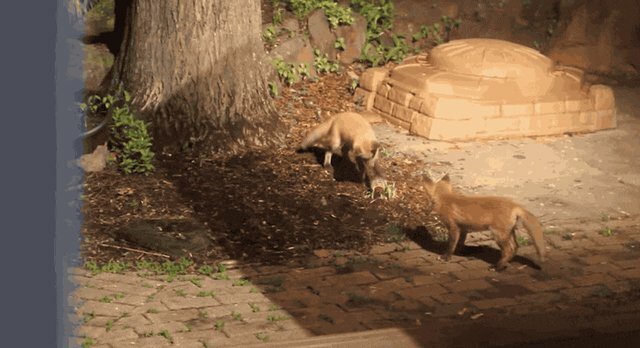 A Redditor uploaded an adorable video on Wednesday of three playful fox kits who wandered into his backyard at night and started playing with one of his dog's tennis balls. 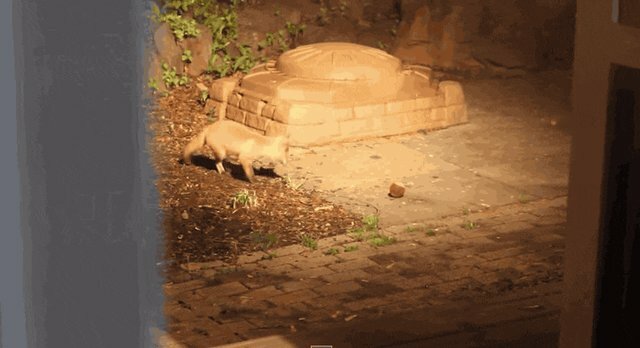 "Security light went off at 1 am. This little guy found my dog's ball," explained Redditor Scaredoftheman. 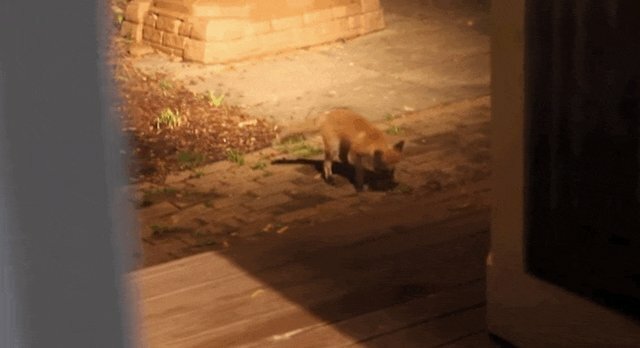 There were actually three of the tiny foxes, so obviously he stayed up for another hour watching them play and filming them from the doorway - keeping his distance, of course, because these babies probably have a mom somewhere close by. 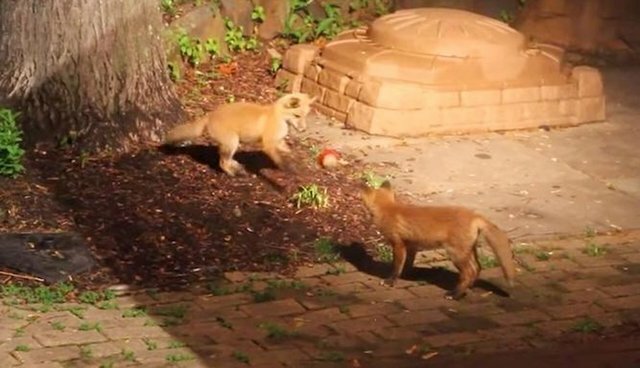 It's moments like these that remind us that wild animals deserve the chance to be happy, safe and playful, just like our dogs and cats.